MUMUS, Building 64, Level 1, Clayton Campus, Monash University, Wellington Road, VIC, Australia. This event allows you to purchase Ordinary Membership for $5. Ordinary Membership may be obtained at no additional cost with any purchase with MUMUS greater than $5, for instance, purchasing tickets to an event. 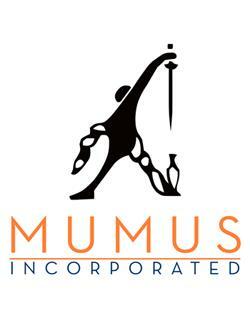 For all membership enquires, please contact the MUMUS Secretary (sec@mumus.org).